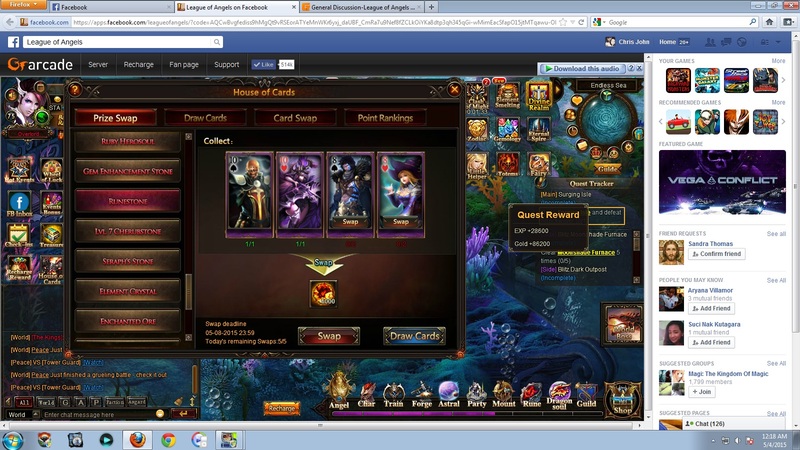 North America Forum»Forum ›League of Angels ›General Discussion › why it don't have any gem essence in House of Card? why it don't have any gem essence in House of Card? It\'s expensive af anyway and really hard to get, especially if not HoC is not a viable way. 2019-4-20 23:01 GMT+8 , Processed in 0.045385 second(s), 36 queries .